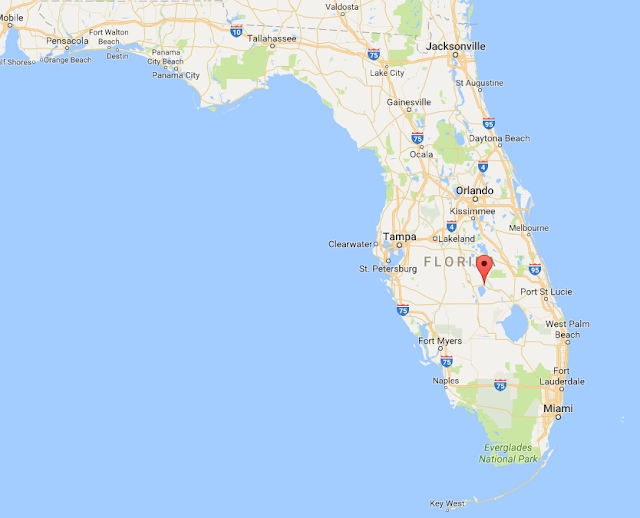 My recent 5-iron purchase from eBay shipped from Lorida, Florida, which I assumed was some kind of typo, until I looked it up and sure enough, there is such a place. Lorida is located on the north shore of Lake Istokpoga about 80 miles south of Walt Disney World. The city was named Istokpoga until 1934 when the U.S. postal authorities made them change their name to avoid confusion. I guess all the other good names were taken or they were in a real hurry.